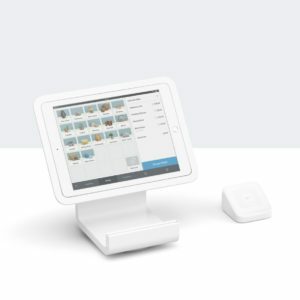 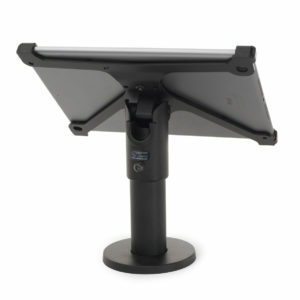 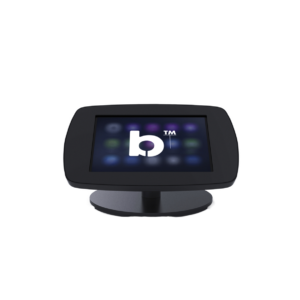 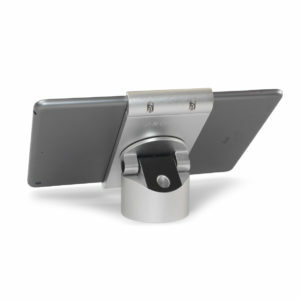 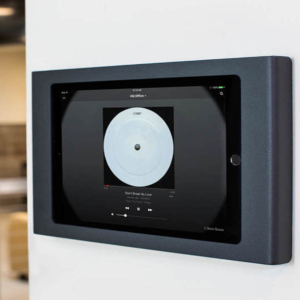 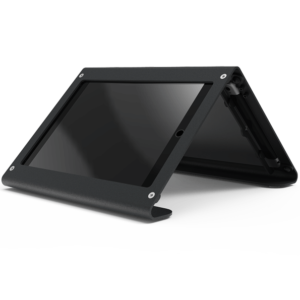 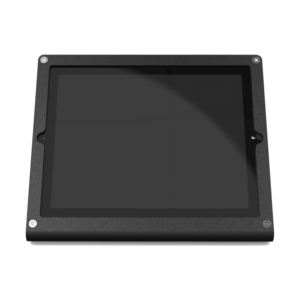 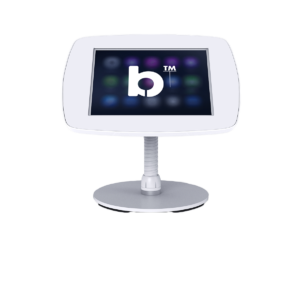 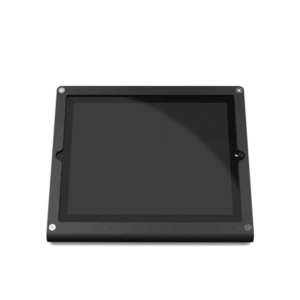 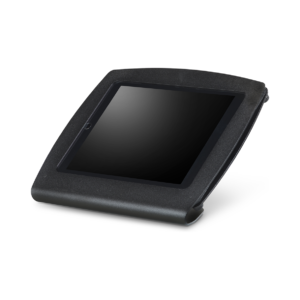 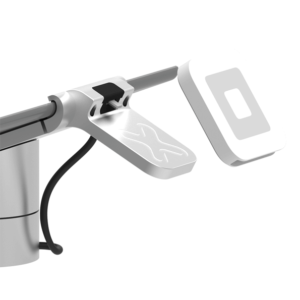 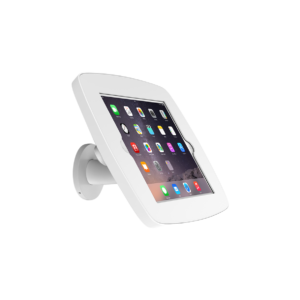 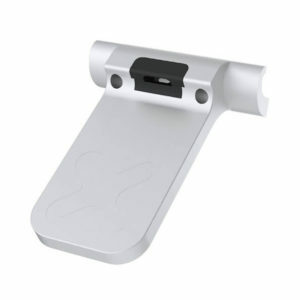 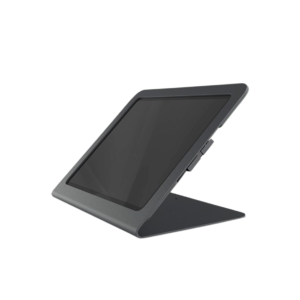 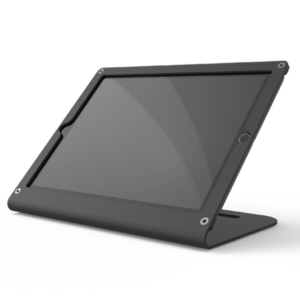 Secure and show off your iPad point of sale system with an iPad POS stand. 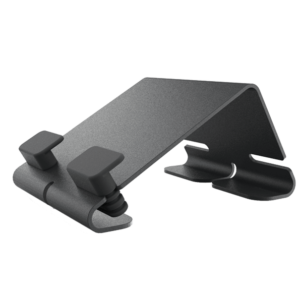 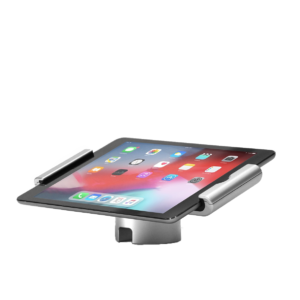 Choose from a range of secure and portable iPad stands that can be bolted to your counter-top, freestanding, or secured with a Kensington ClickSafe® lock cable. 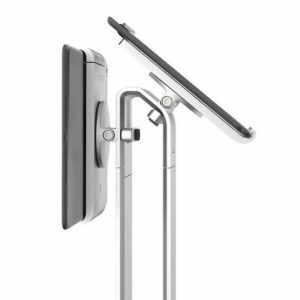 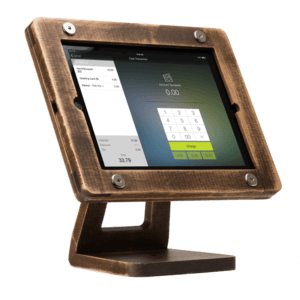 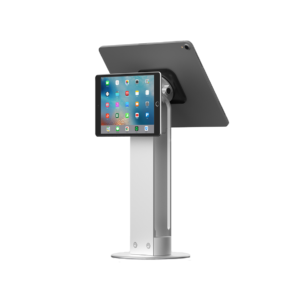 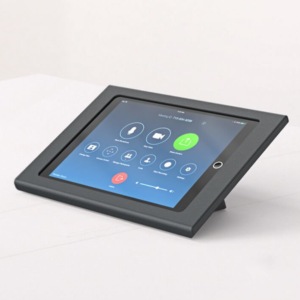 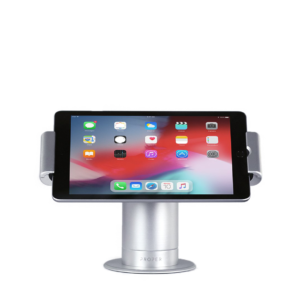 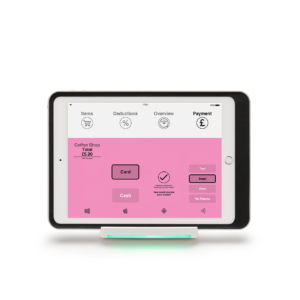 We stock a range of iPad POS stands that complement most environments, from powder-coated Heckler Stands, polished aluminium Studio Proper and handmade wooden Freeform stands. 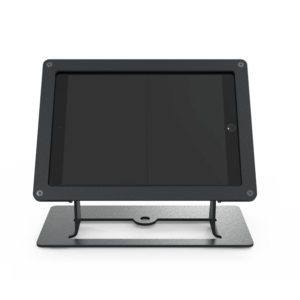 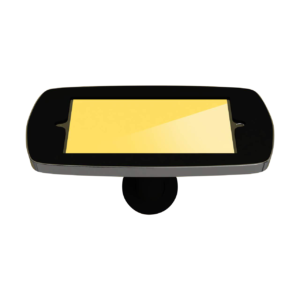 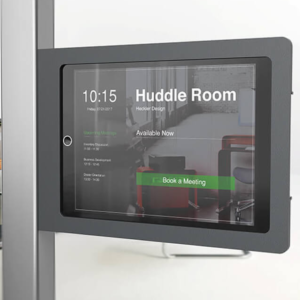 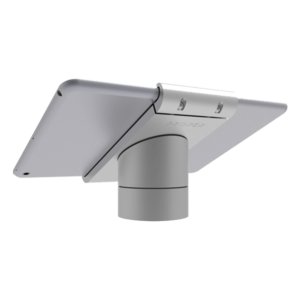 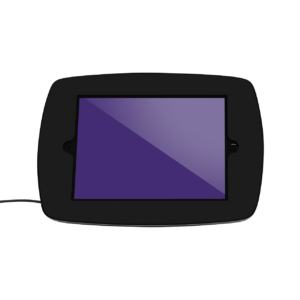 If you can’t find a stand that fits your use case, we are able to source and recommend manufacturers for custom projects with minimum orders starting at 50 units.